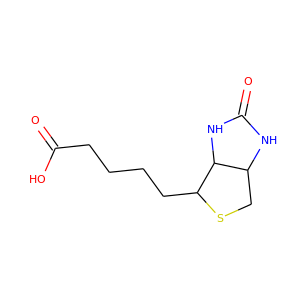 Valproate (VPA), and its valproic acid, sodium valproate, and valproate semisodium forms, are medications primarily used to treat epilepsy and bipolar disorder and to prevent migraine headaches. It is useful for the prevention of seizures in those with absence seizures, partial seizures, and generalized seizures. It can be given intravenously or by mouth. 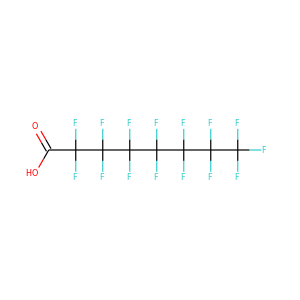 Perfluorooctanoic acid (PFOA) (conjugate base perfluorooctanoate), also known as C8, is a synthetic perfluorinated carboxylic acid and fluorosurfactant. One industrial application is as a surfactant in the emulsion polymerization of fluoropolymers. It has been used in the manufacture of such prominent consumer goods as polytetrafluoroethylene (PTFE; Teflon and similar products). Perfluorooctanesulfonic acid (conjugate base perfluorooctanesulfonate) (PFOS) is an anthropogenic fluorosurfactant and global pollutant. PFOS was the key ingredient in Scotchgard, a fabric protector made by 3M, and numerous stain repellents. It was added to Annex B of the Stockholm Convention on Persistent Organic Pollutants in May 2009. 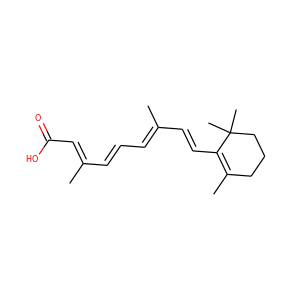 Glyphosate (N-(phosphonomethyl)glycine) is a broad-spectrum systemic herbicide and crop desiccant. It is an organophosphorus compound, specifically a phosphonate. It is used to kill weeds, especially annual broadleaf weeds and grasses that compete with crops. 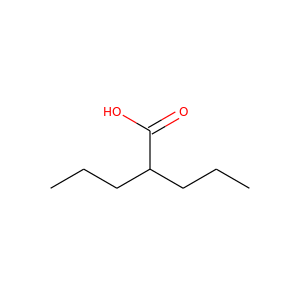 Glycolic acid (hydroacetic acid or hydroxyacetic acid); chemical formula C2H4O3 (also written as HOCH2CO2H), is the smallest α-hydroxy acid (AHA). This colorless, odorless, and hygroscopic crystalline solid is highly soluble in water. It is used in various skin-care products. 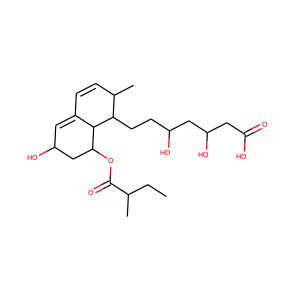 Pravastatin (marketed as Pravachol or Selektine) is a member of the drug class of statins, used in combination with diet, exercise, and weight loss for lowering cholesterol and preventing cardiovascular disease. 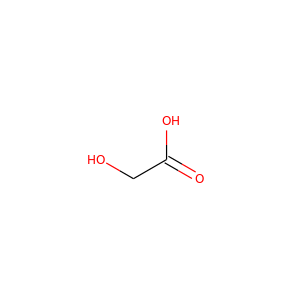 Acetic acid , systematically named ethanoic acid , is a colourless liquid organic compound with the chemical formula CH3COOH (also written as CH3CO2H or C2H4O2). 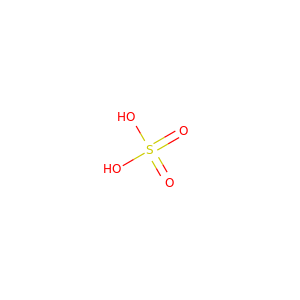 When undiluted, it is sometimes called glacial acetic acid. Vinegar is roughly 3–9% acetic acid by volume, making acetic acid the main component of vinegar apart from water. 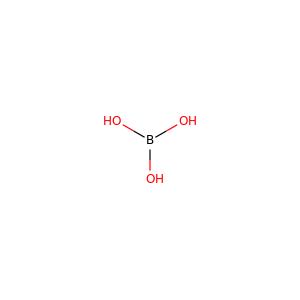 Boric acid, also called hydrogen borate, boracic acid, orthoboric acid and acidum boricum, is a weak, monobasic Lewis acid of boron, which is often used as an antiseptic, insecticide, flame retardant, neutron absorber, or precursor to other chemical compounds. It has the chemical formula H3BO3 (sometimes written B(OH)3), and exists in the form of colorless crystals or a white powder that dissolves in water. When occurring as a mineral, it is called sassolite. 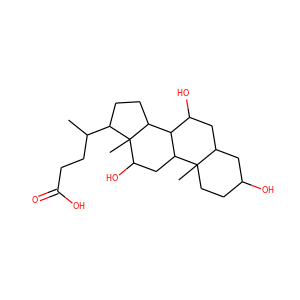 Biotin is a water-soluble B-vitamin, also called vitamin B7 and formerly known as vitamin H or coenzyme R. It is composed of a ureido ring fused with a tetrahydrothiophene ring. A valeric acid substituent is attached to one of the carbon atoms of the tetrahydrothiophene ring. 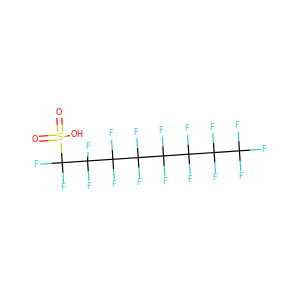 Hydrogen fluoride is a chemical compound with the chemical formula HF. This colorless gas or liquid is the principal industrial source of fluorine, often as an aqueous solution called hydrofluoric acid. It is an important feedstock in the preparation of many important compounds including pharmaceuticals and polymers (e.g. 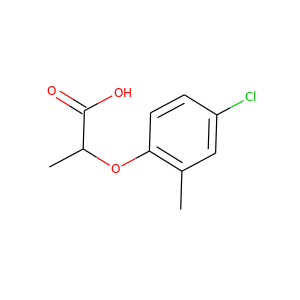 Mecoprop, or methylchlorophenoxypropionic acid (MCPP), is a common general use herbicide found in many household weed killers and "weed-and-feed" type lawn fertilizers. It is primarily used to control broadleaf weeds. It is often used in combination with other chemically related herbicides such as 2,4-D, dicamba, and MCPA. 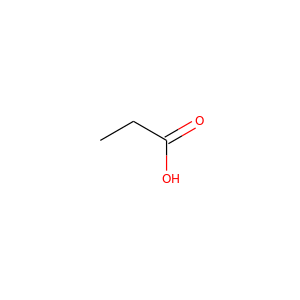 Cholic acid, also known as 3α,7α,12α-trihydroxy-5β-cholan-24-oic acid is a primary bile acid that is insoluble in water (soluble in alcohol and acetic acid), it is a white crystalline substance. 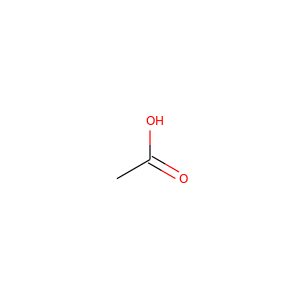 Salts of cholic acid are called cholates. 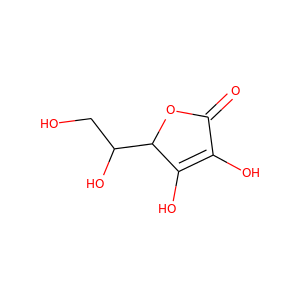 Cholic acid, along with chenodeoxycholic acid, is one of the two major bile acids produced by the liver, where it is synthesized from cholesterol. 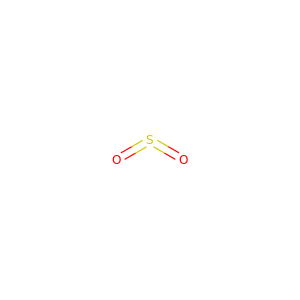 Carbon dioxide (chemical formula CO2) is a colorless gas with a density about 50% higher than that of dry air. Carbon dioxide consists of a carbon atom covalently double bonded to two oxygen atoms. It occurs naturally in Earth's atmosphere as a trace gas at a concentration of about 0.04 percent (400 ppm) by volume. 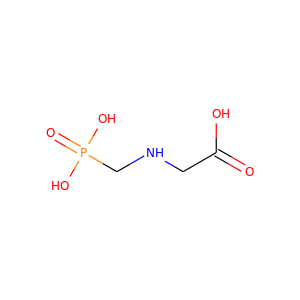 Propionic acid (from the Greek words protos, meaning "first", and pion, meaning "fat"; also known as propanoic acid) is a naturally occurring carboxylic acid with chemical formula C2H5COOH. It is a liquid with a pungent and unpleasant smell somewhat resembling body odor. 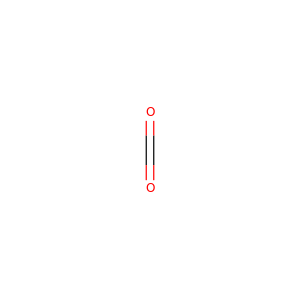 The anion CH3CH2CO2− as well as the salts and esters of propionic acid are known as propionates (or propanoates).